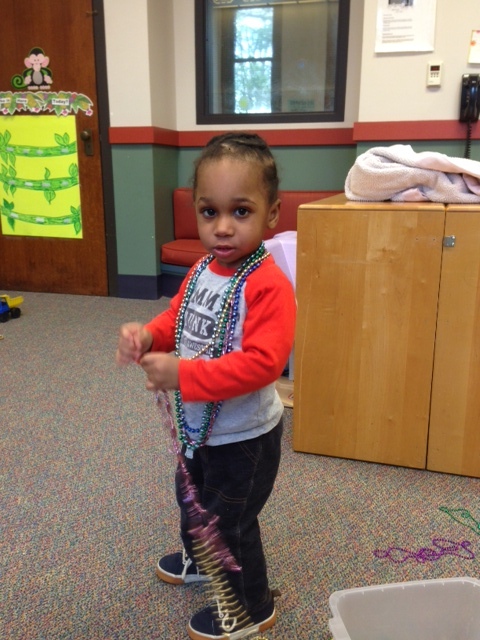 Put on our favorite necklaces! 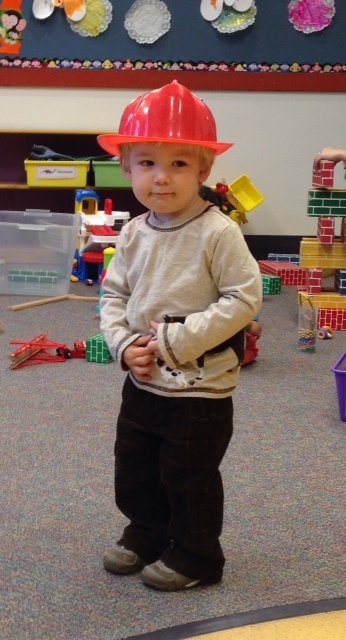 But most importantly…. 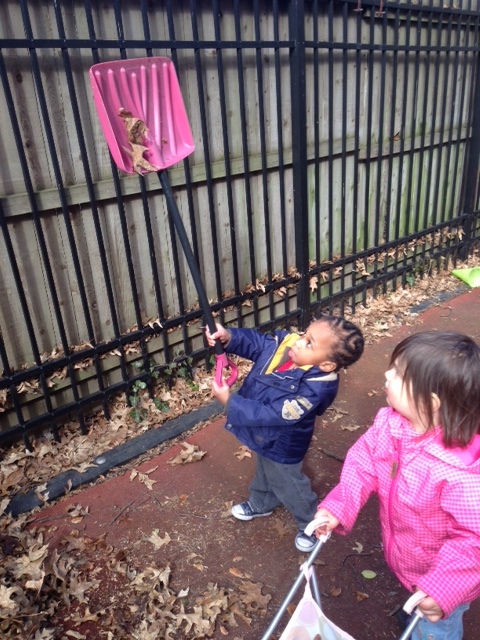 WE GOT TO PLAY OUTSIDE!!! 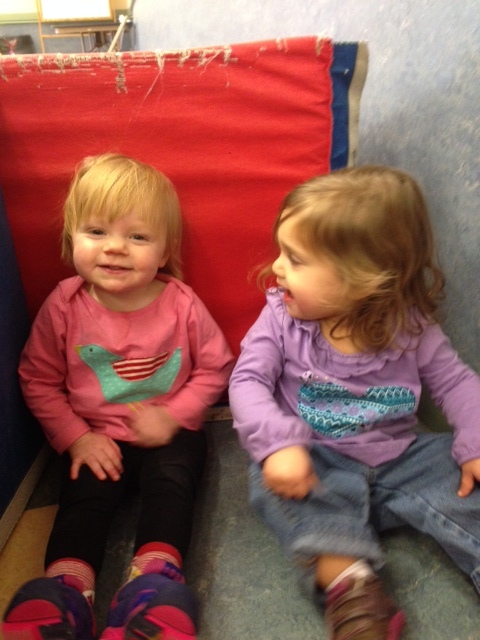 Played our favorite game of ring around the rosies! 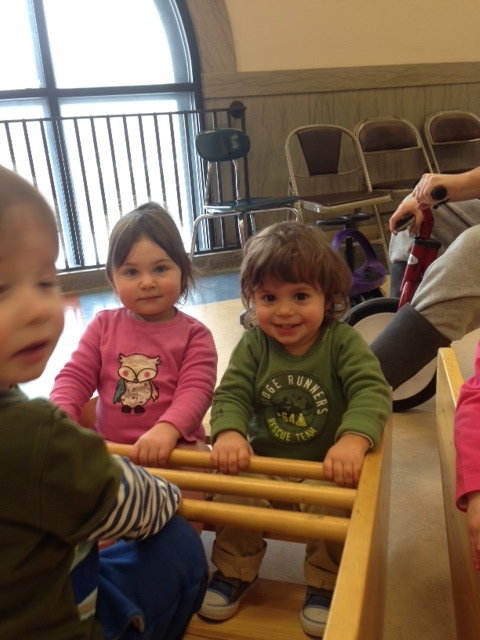 Did puzzles with new friends. 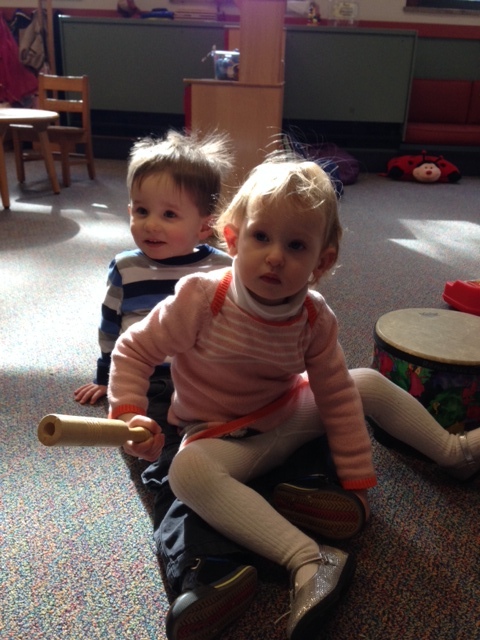 Found a lap to sit on for music time. 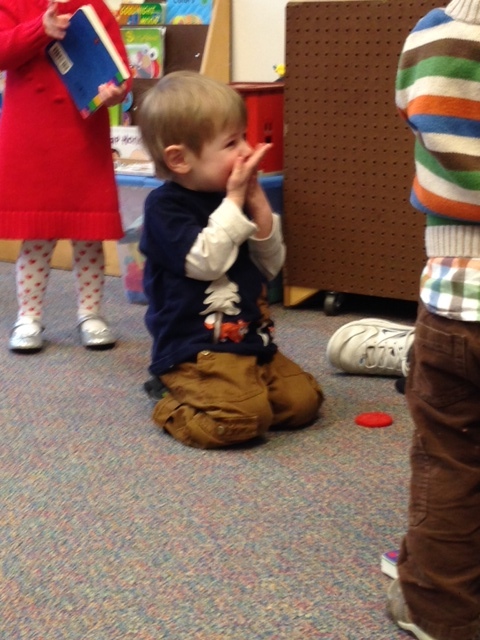 Did a really nice job sharing! 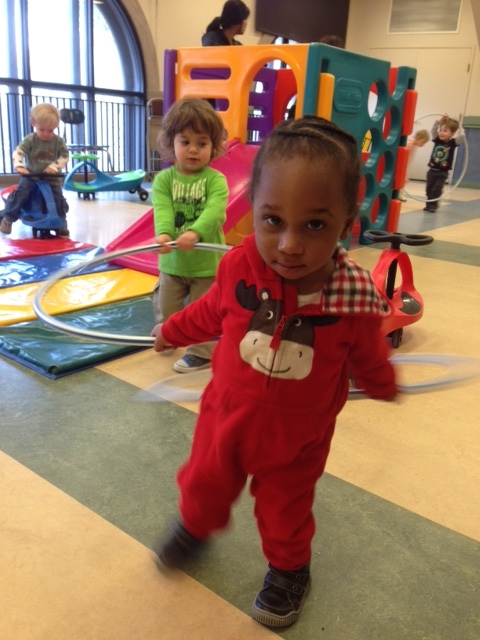 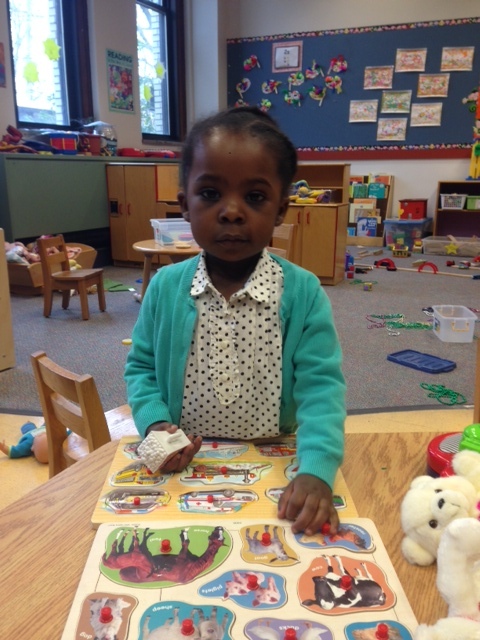 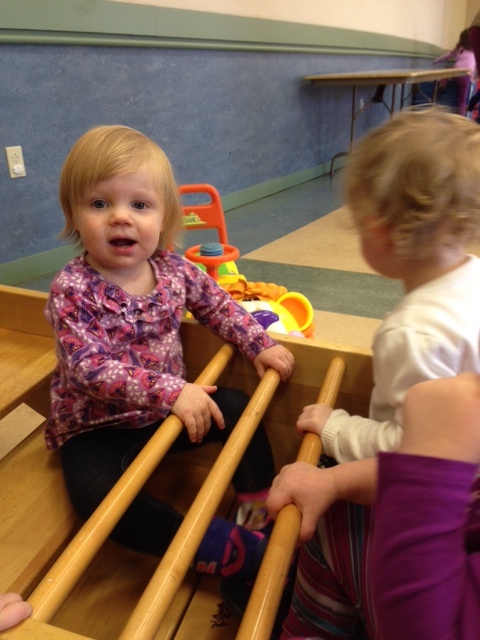 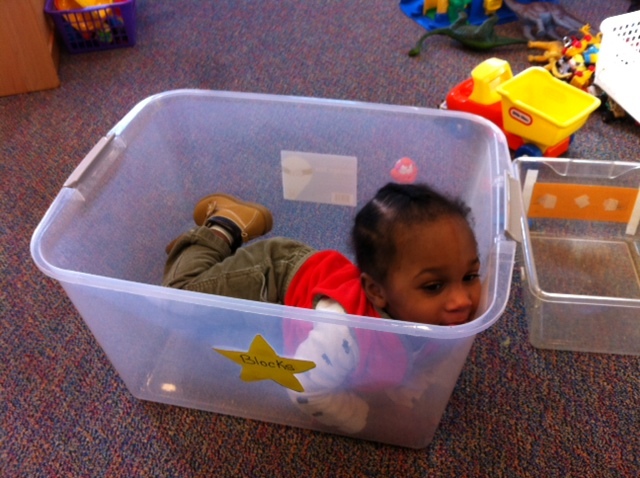 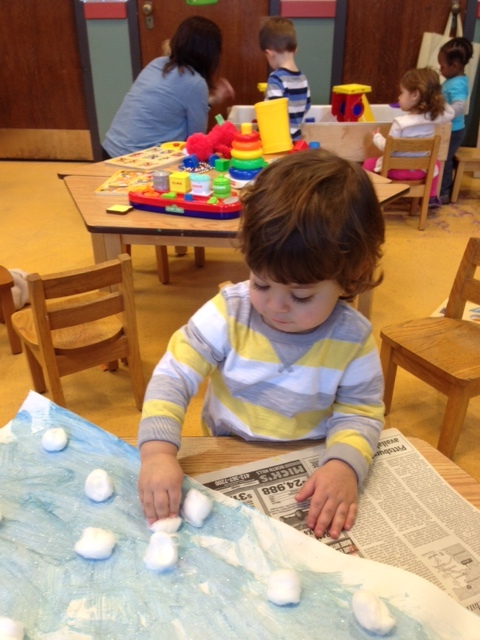 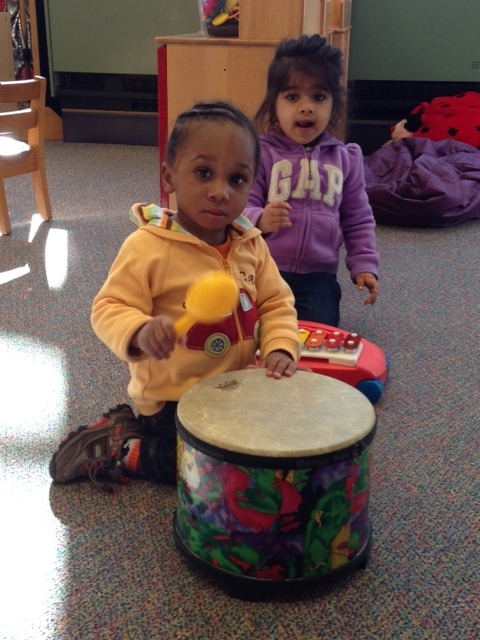 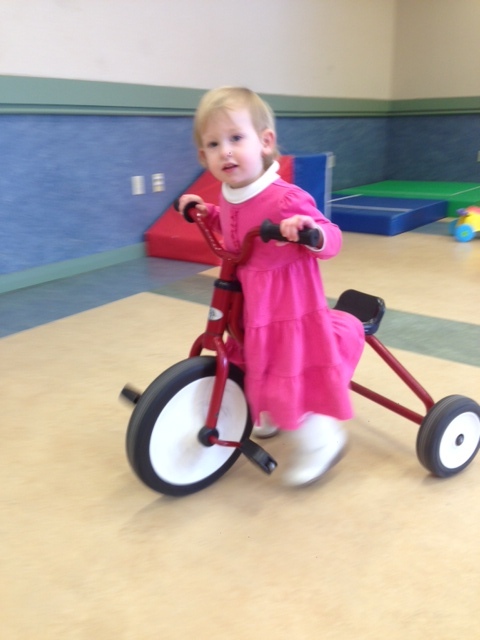 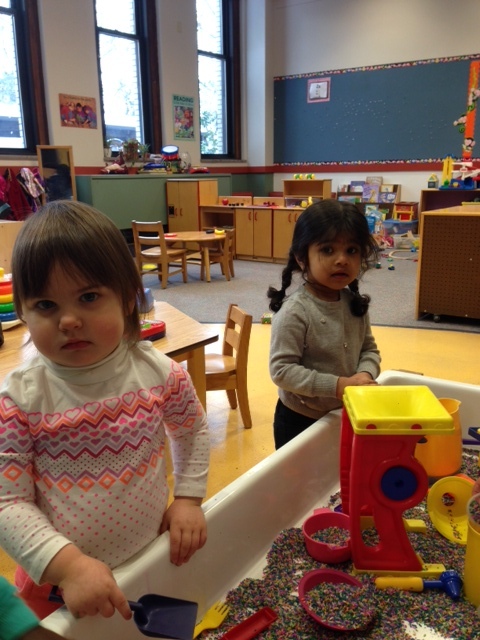 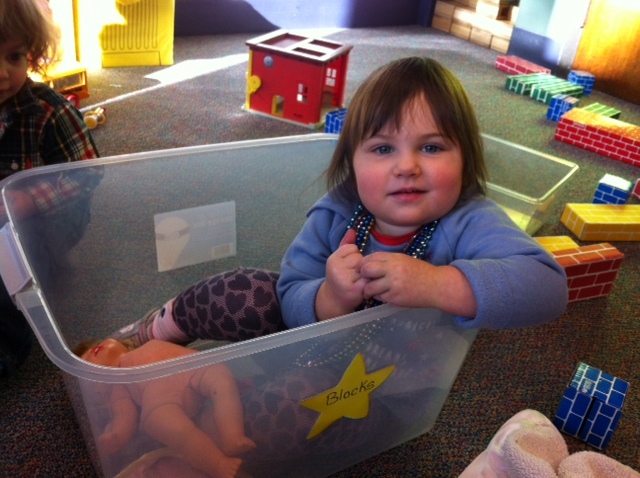 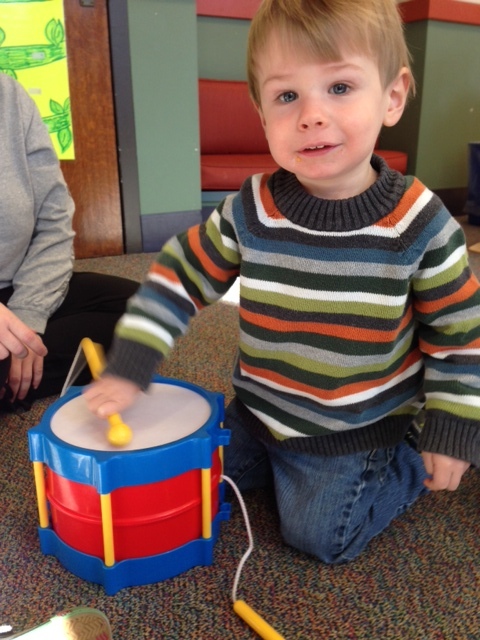 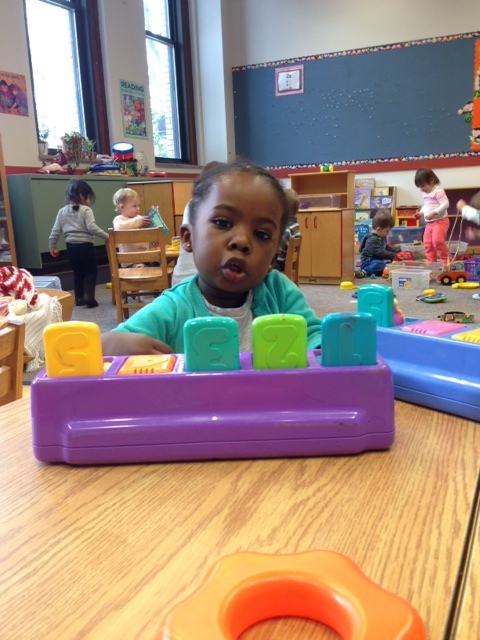 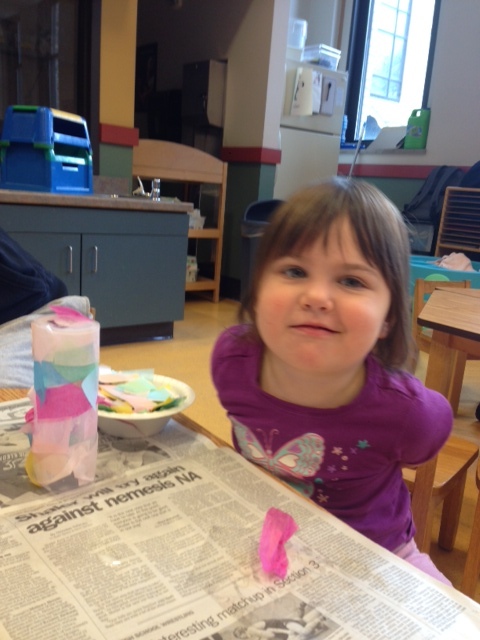 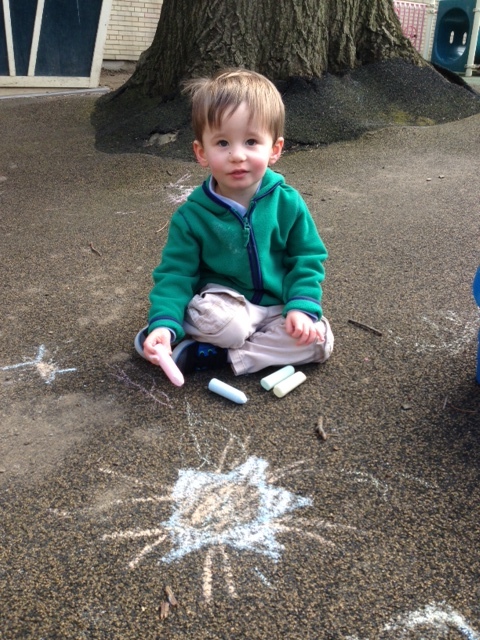 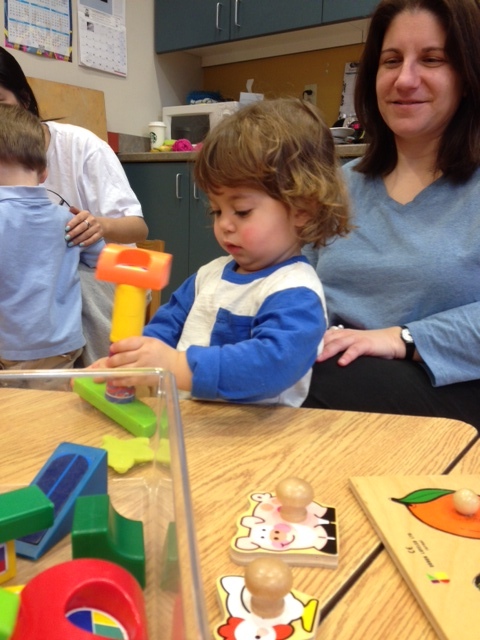 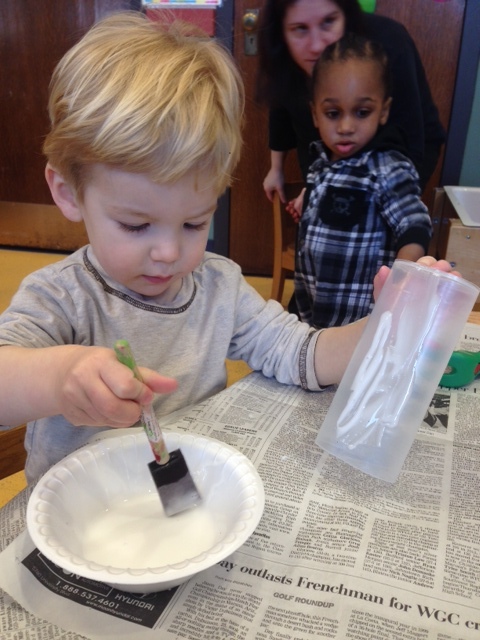 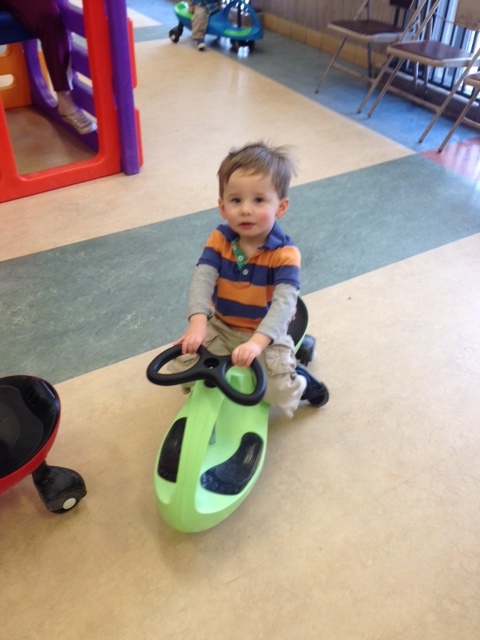 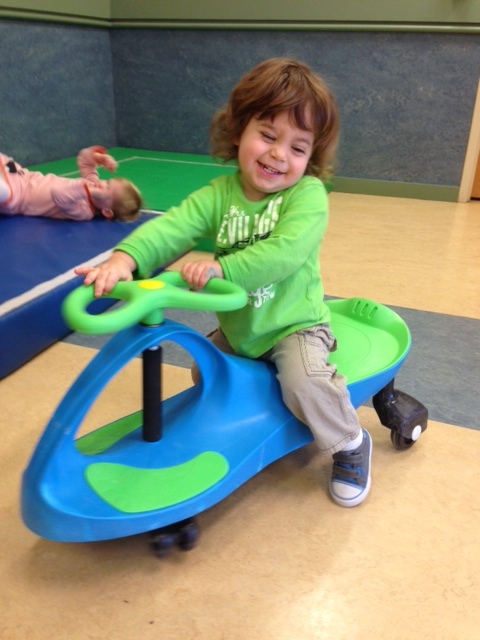 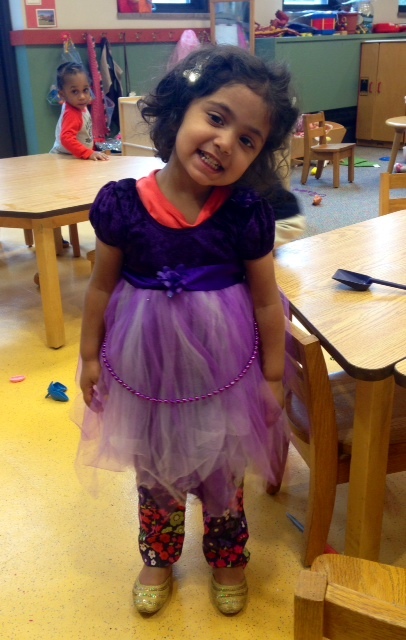 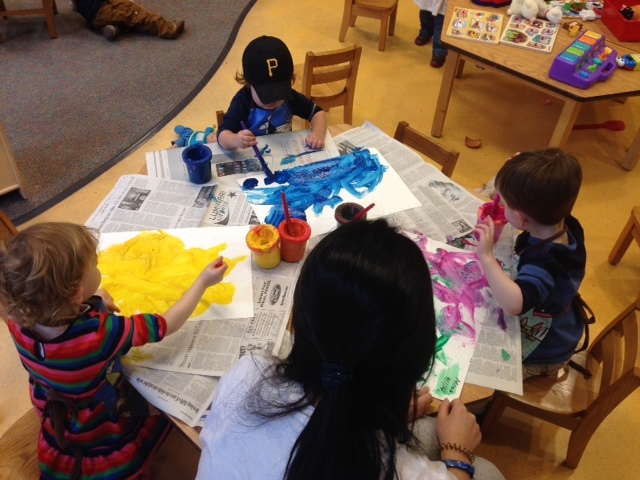 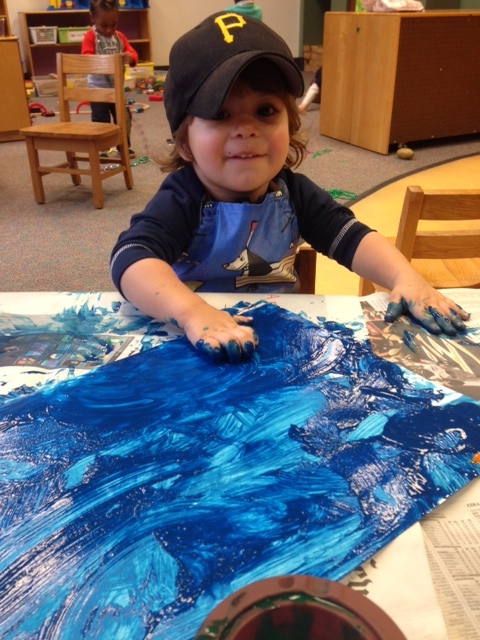 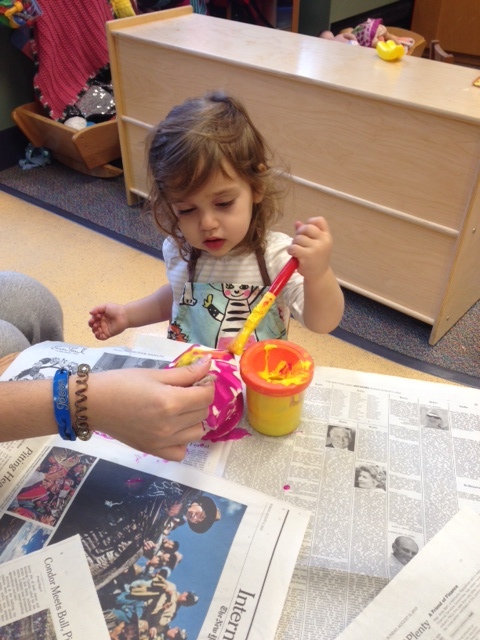 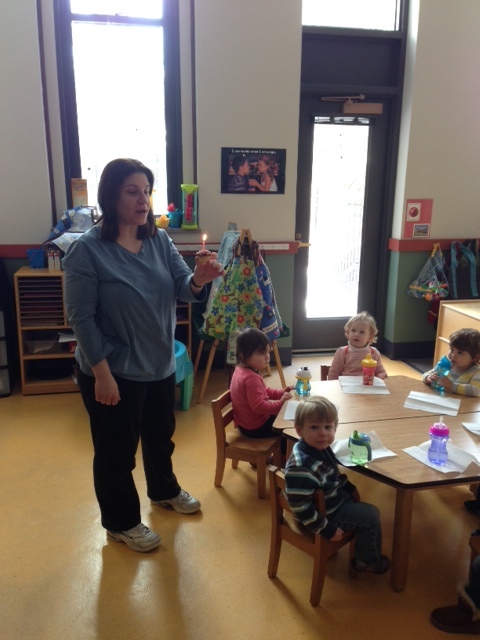 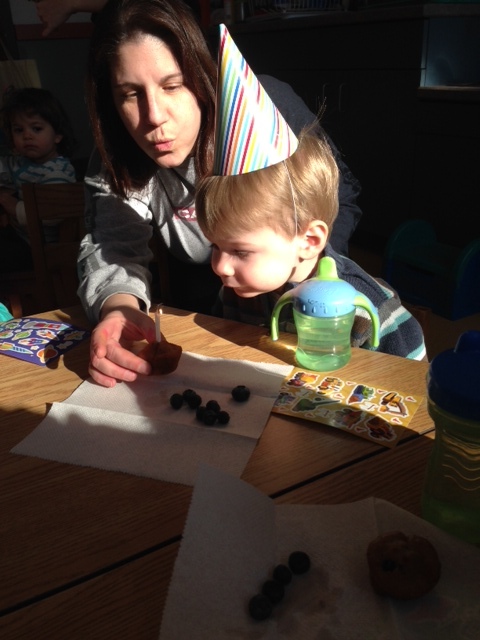 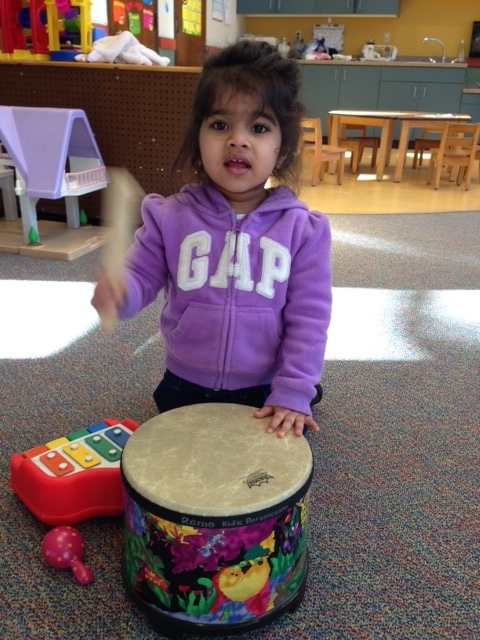 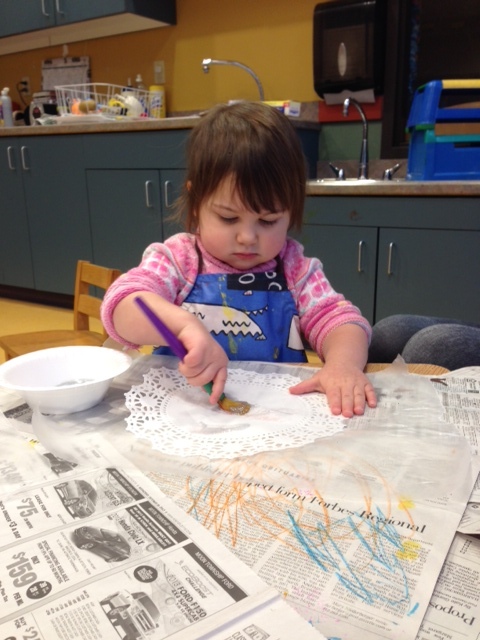 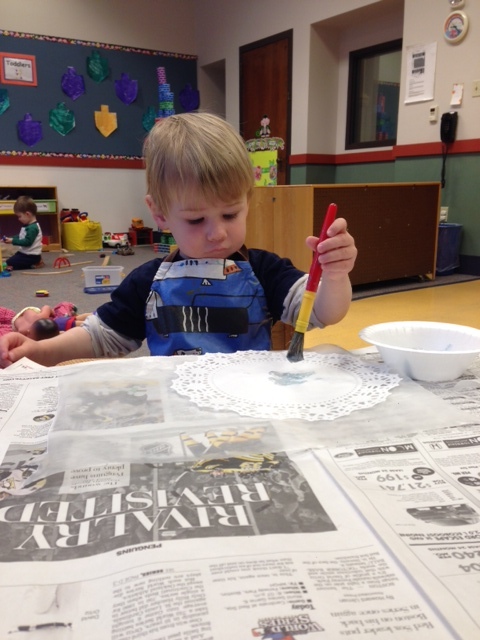 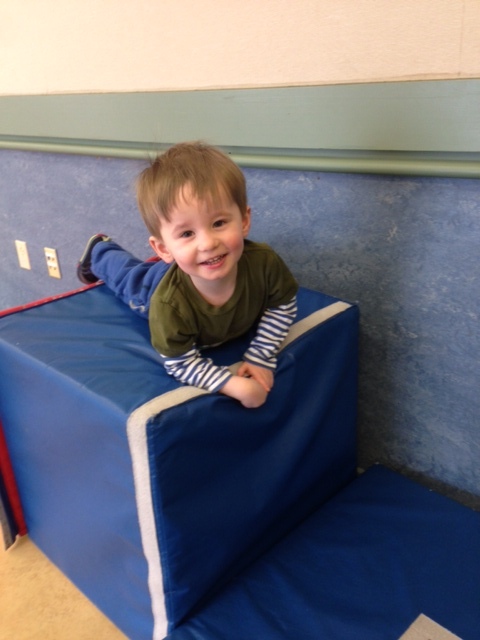 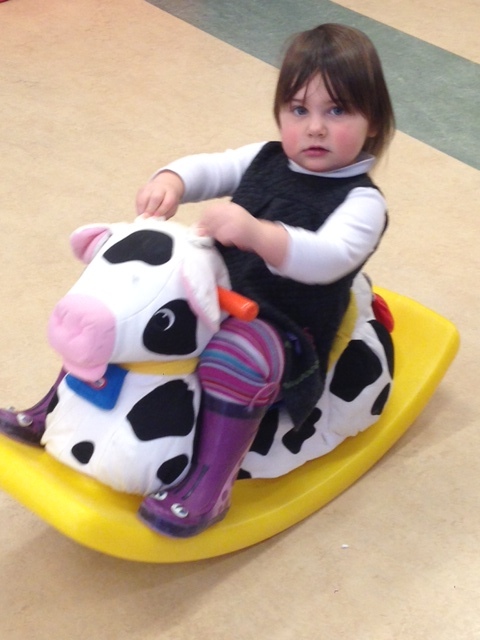 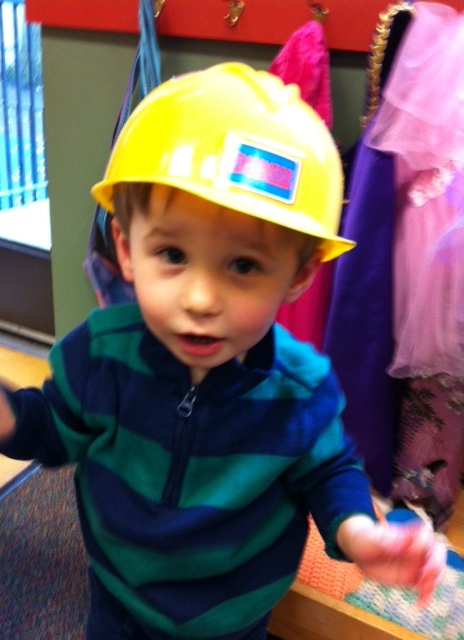 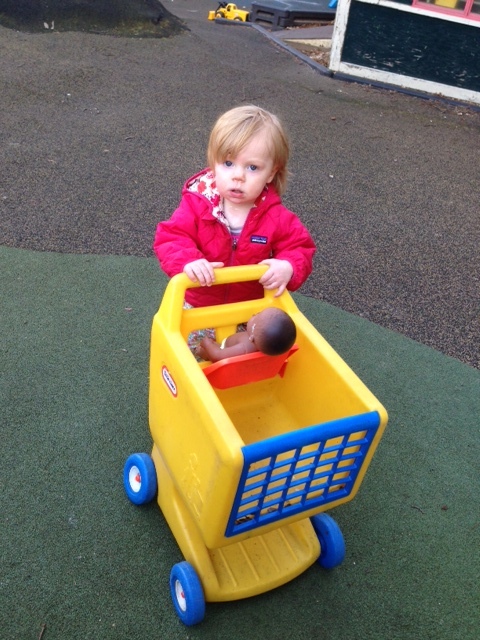 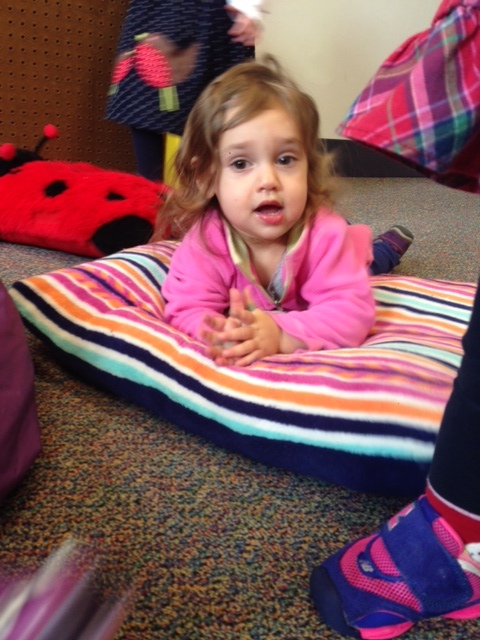 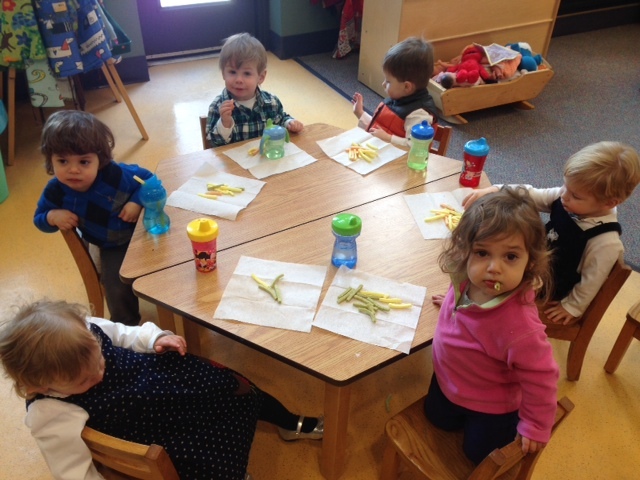 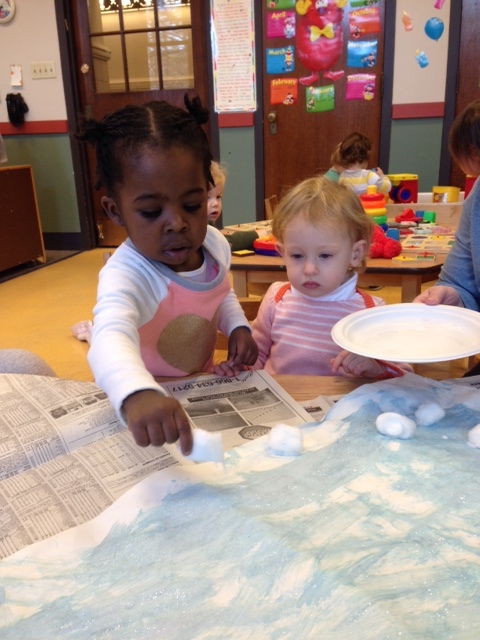 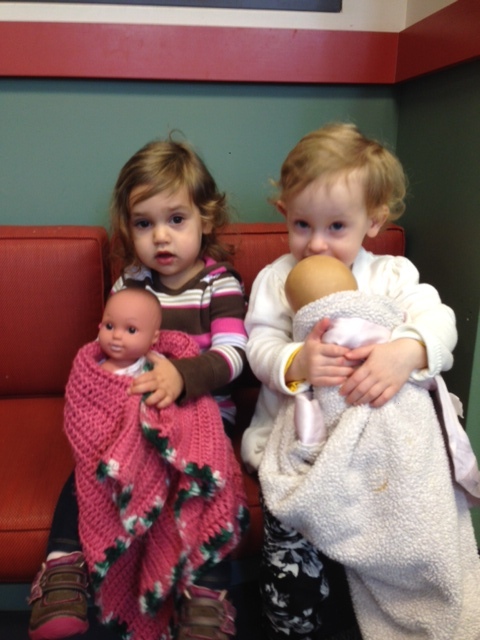 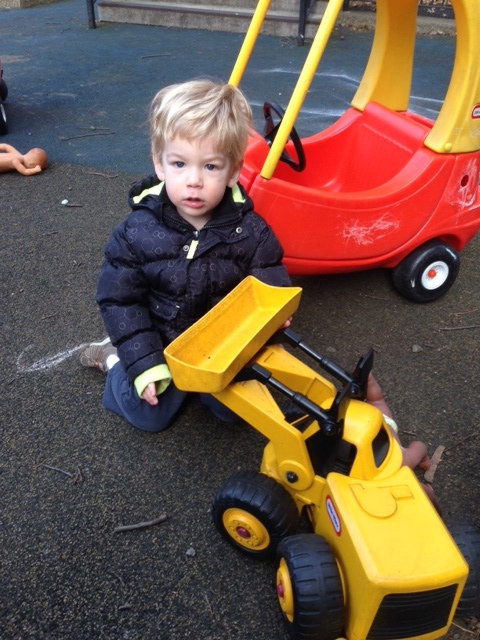 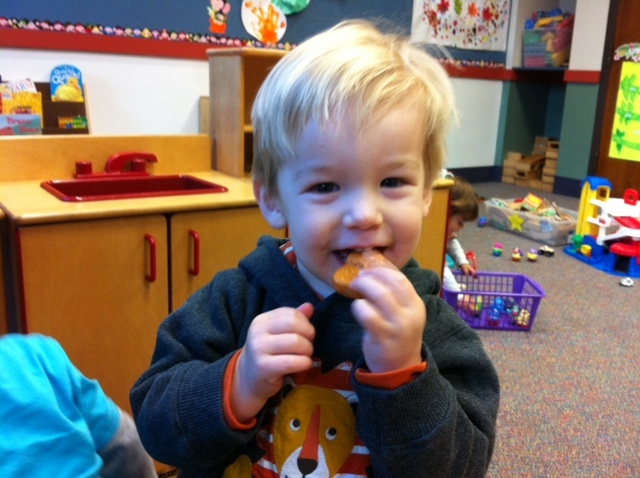 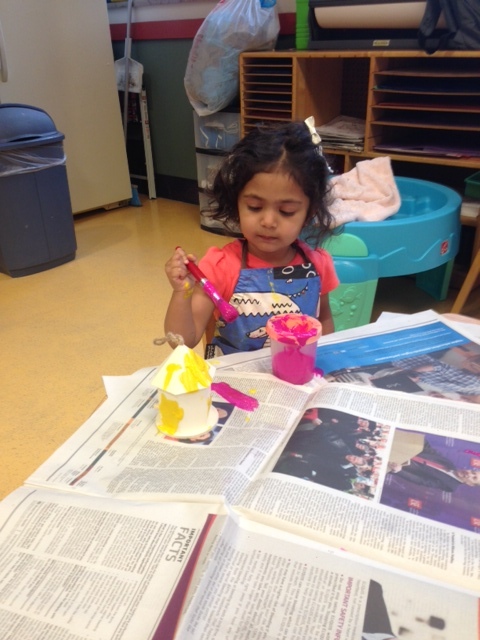 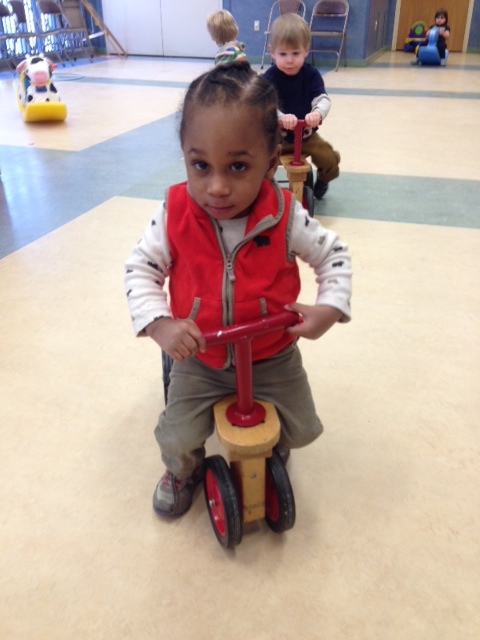 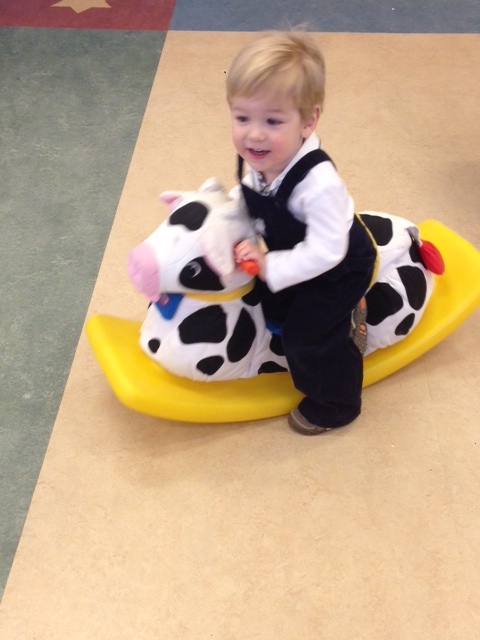 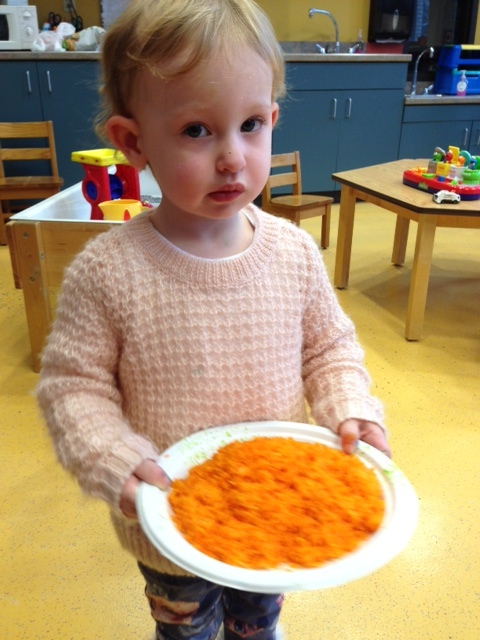 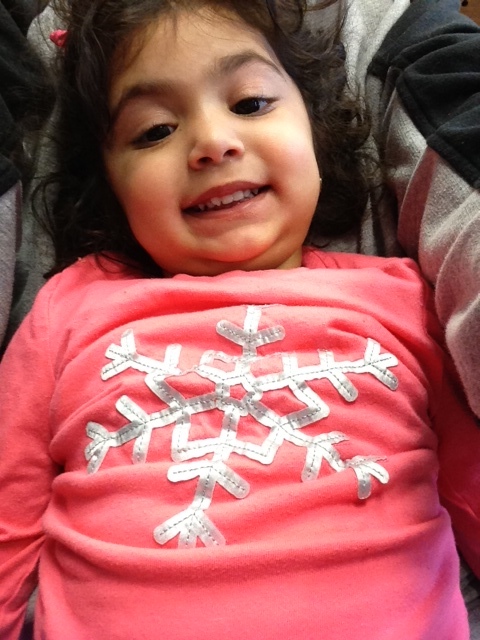 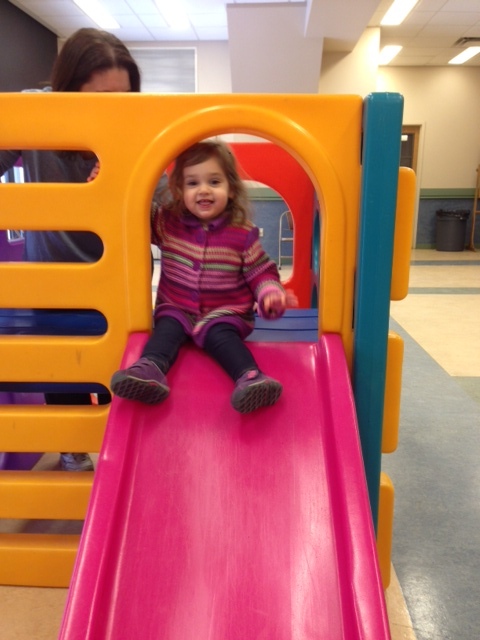 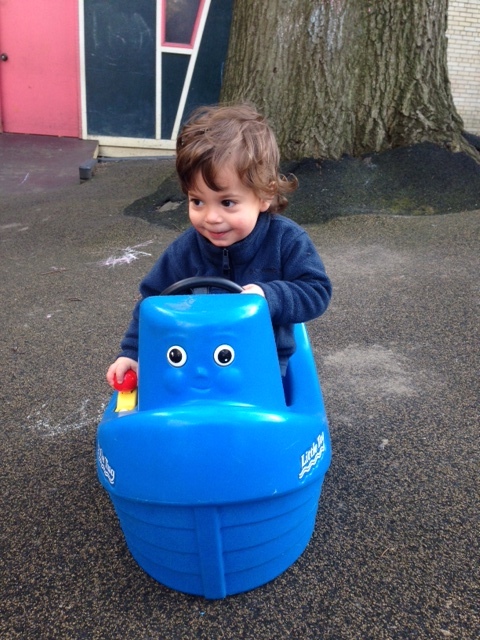 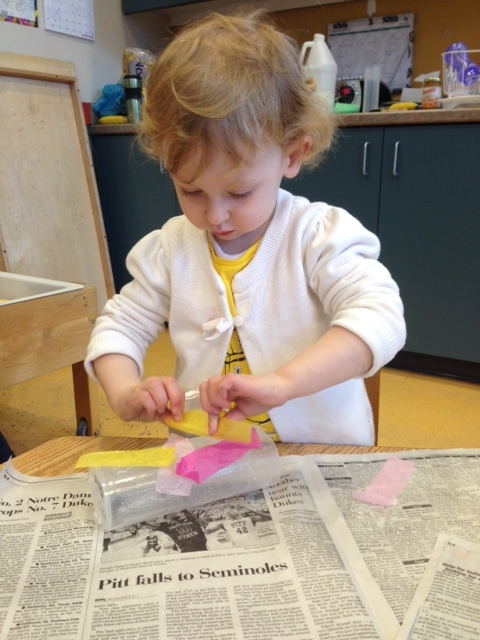 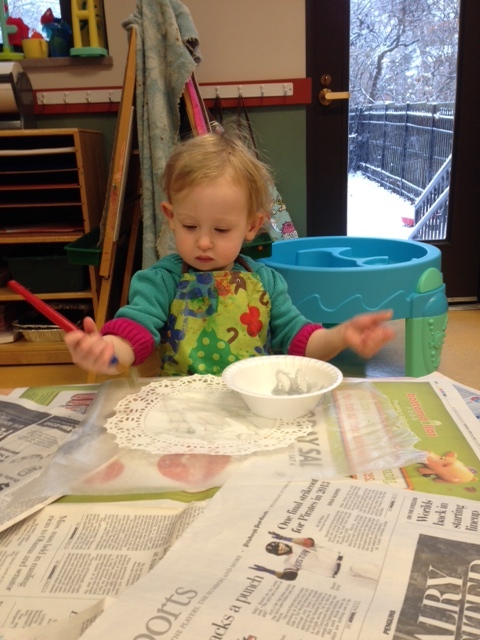 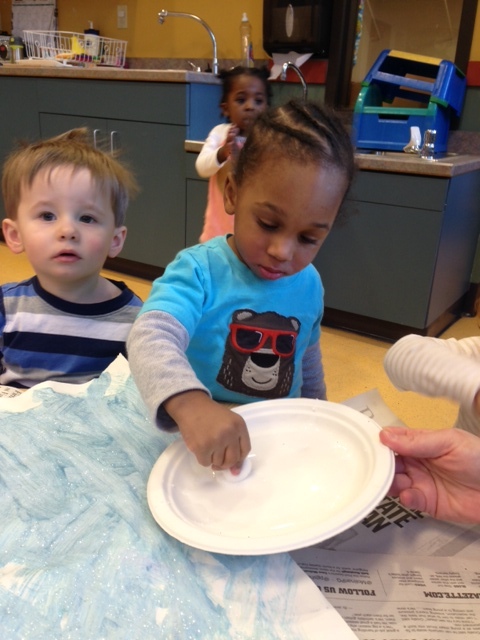 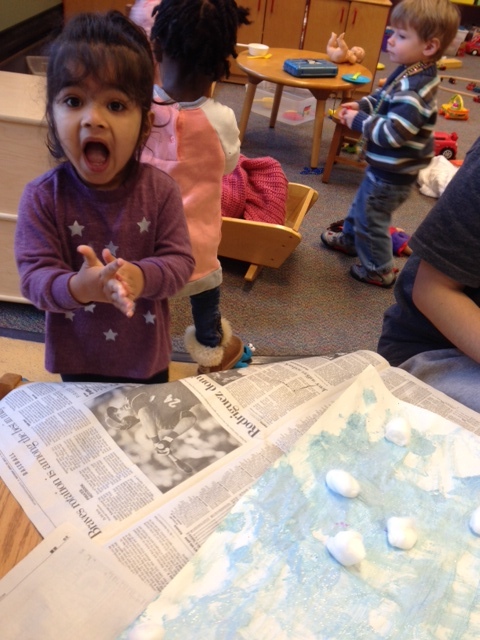 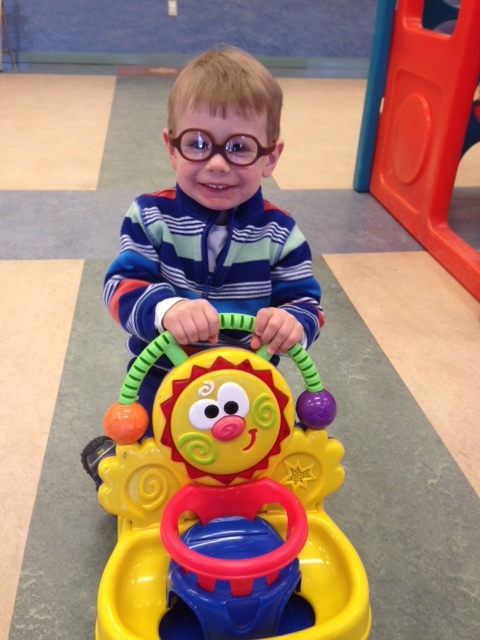 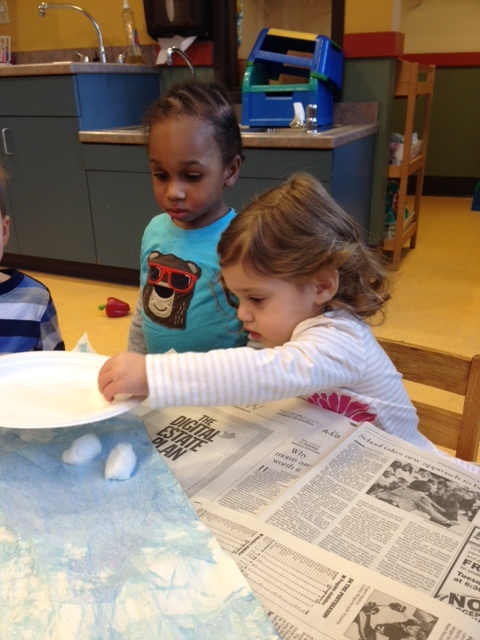 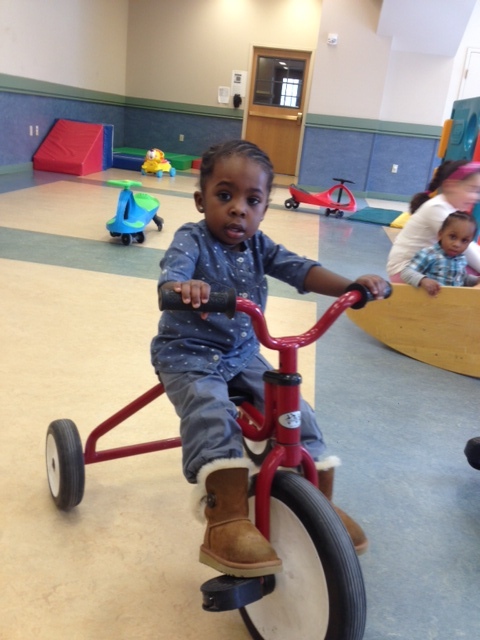 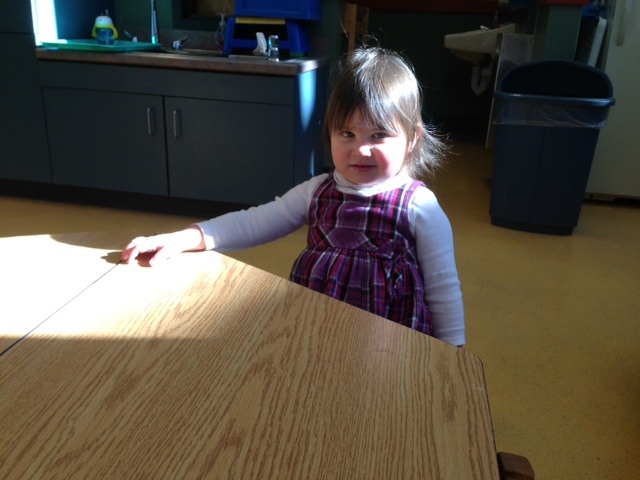 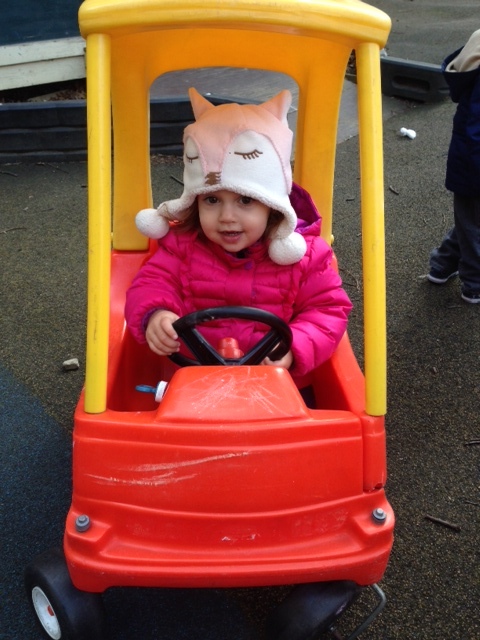 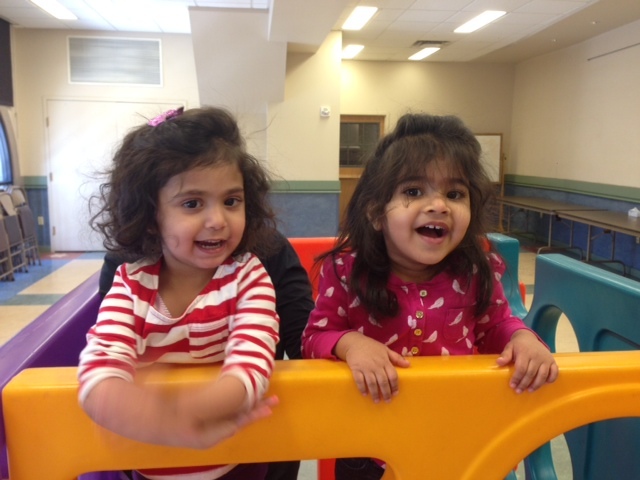 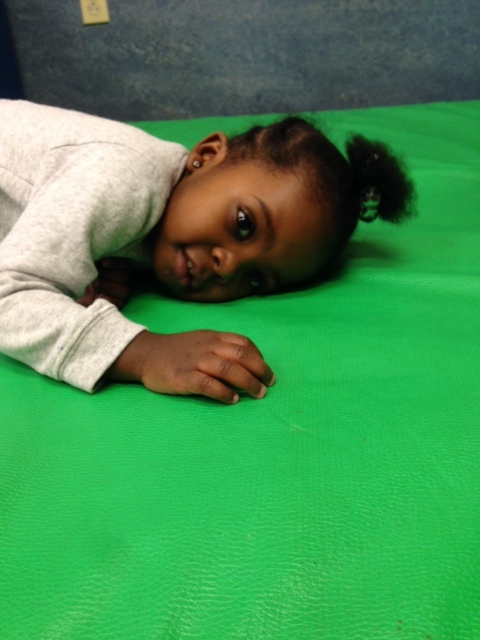 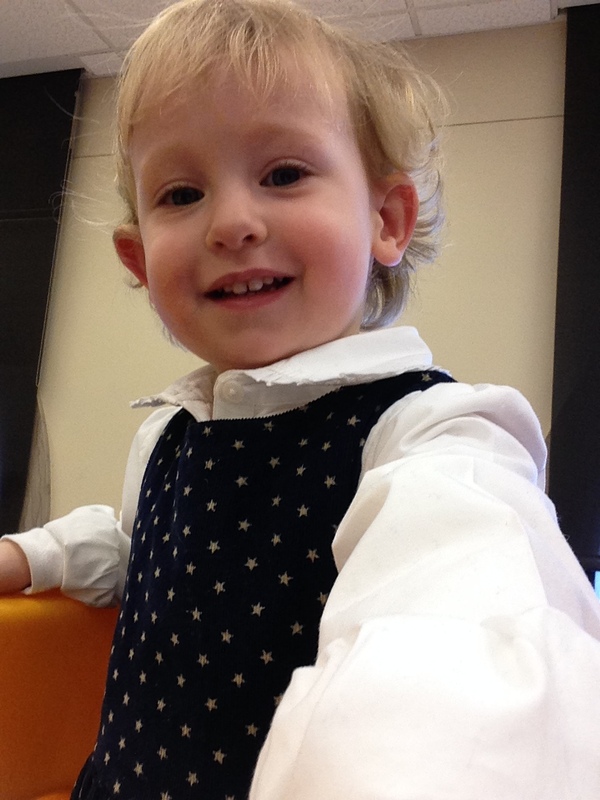 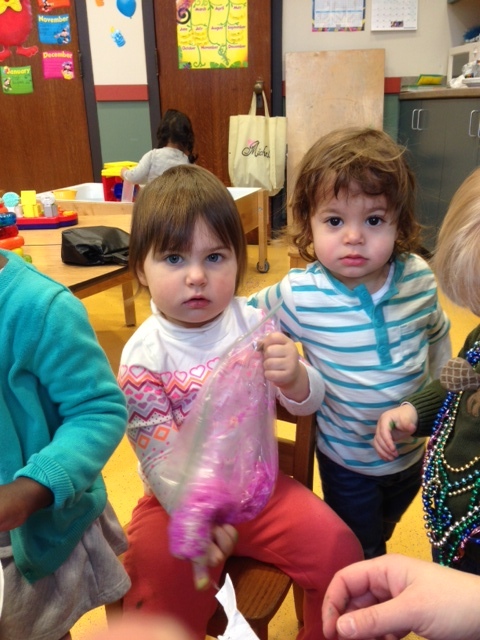 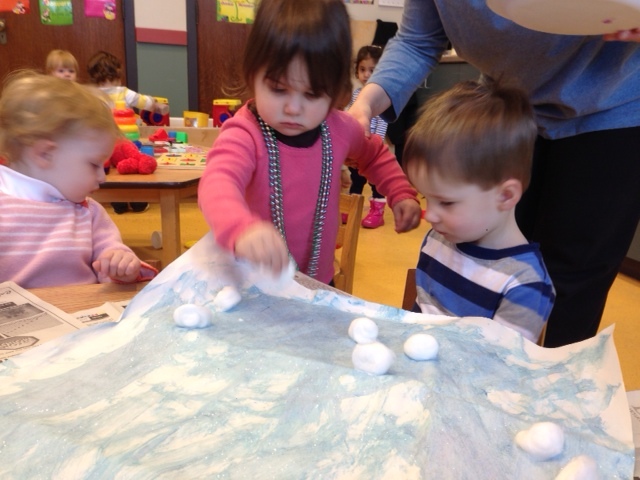 This week in preschool we…. 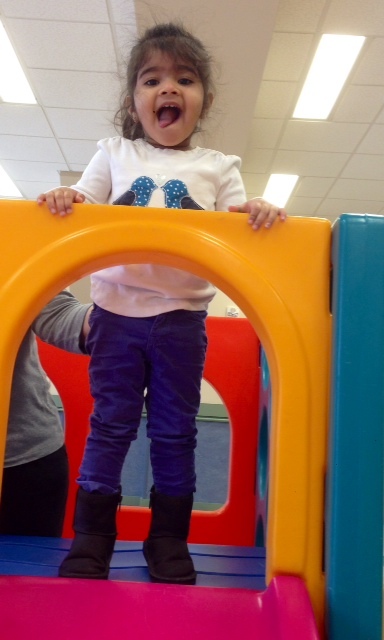 Got ready to take a big jump! 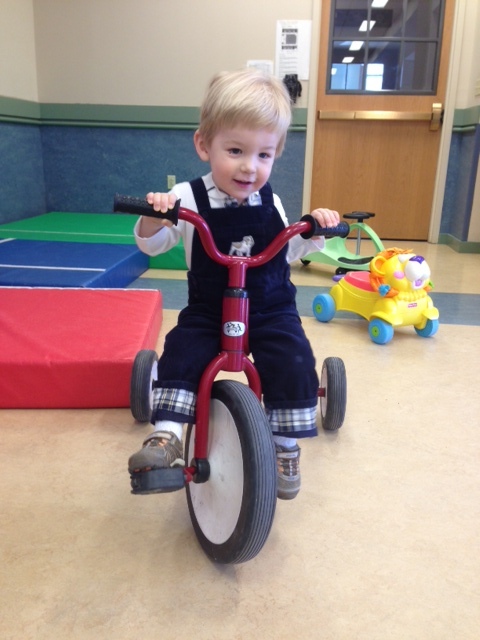 Did I mention ride bicycles? 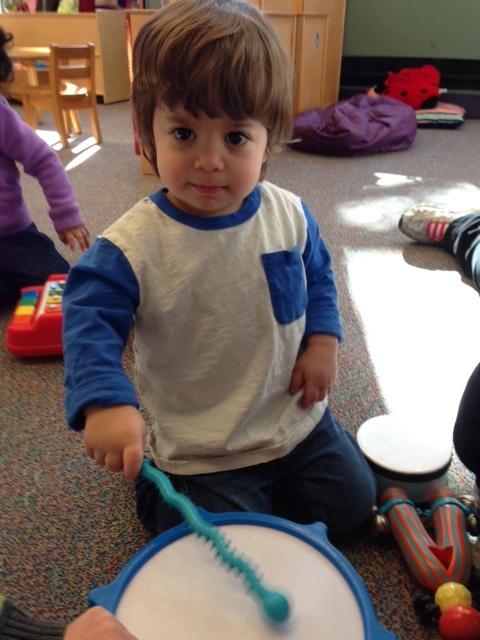 Have I mentioned that we like to play the drums? 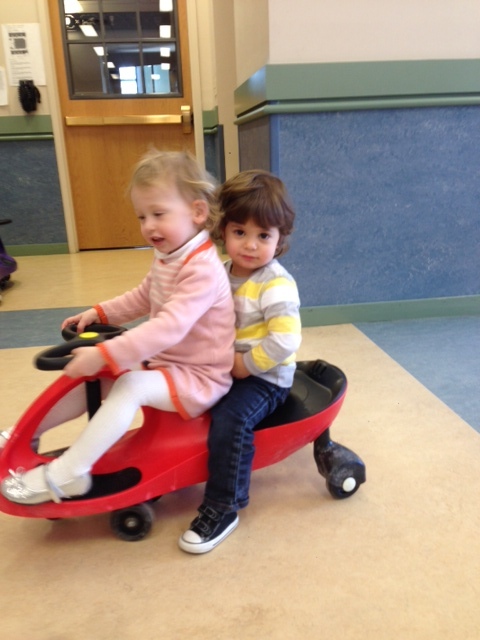 Played cars with new friends. 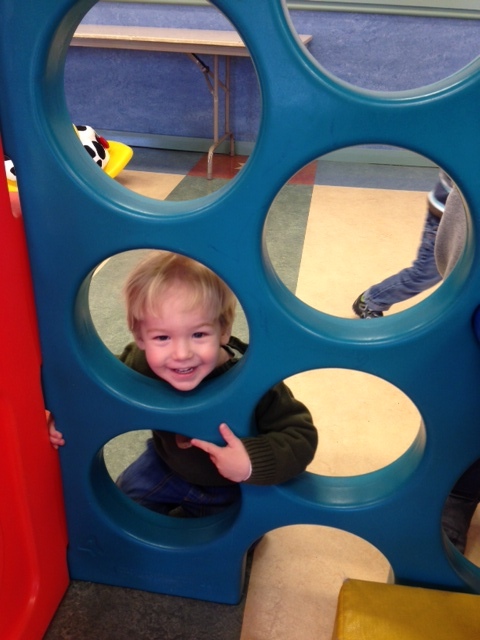 Said ‘cheese’ for the camera! 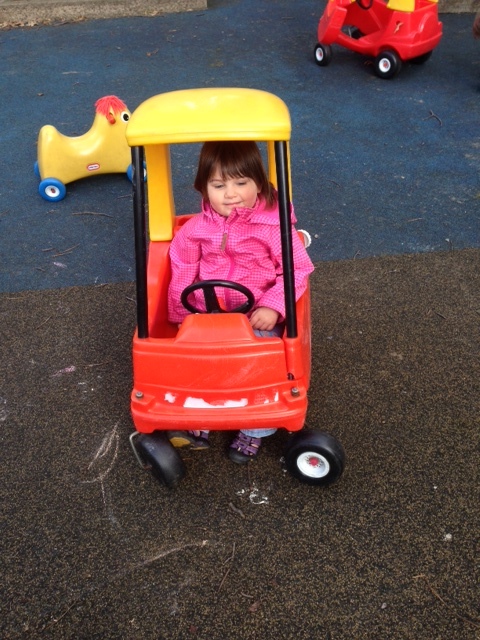 And took a rest when all that running and jumping caught up to us! 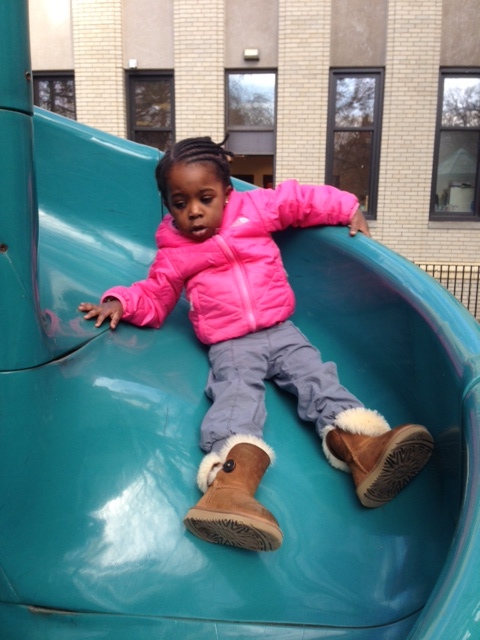 Anya getting ready to blast off down the slide! 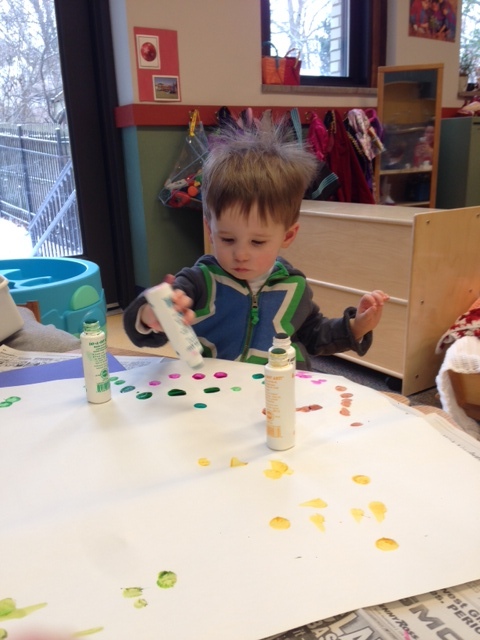 Hard at work building a tower! 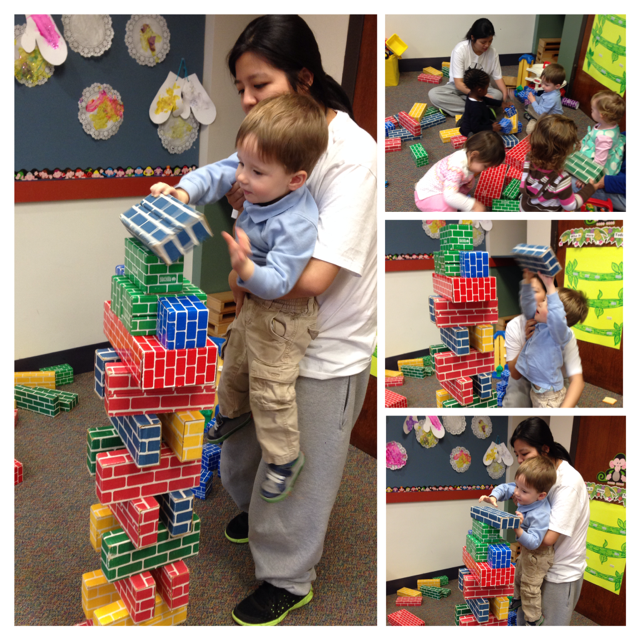 This child gets a little help from Jing to build this very tall tower! 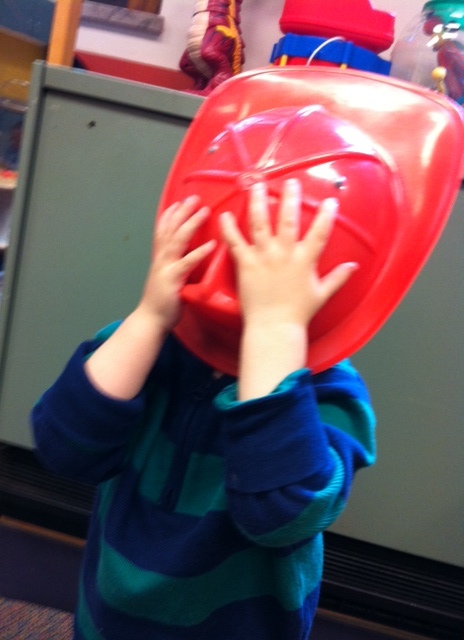 Everyone loved when it fell over! 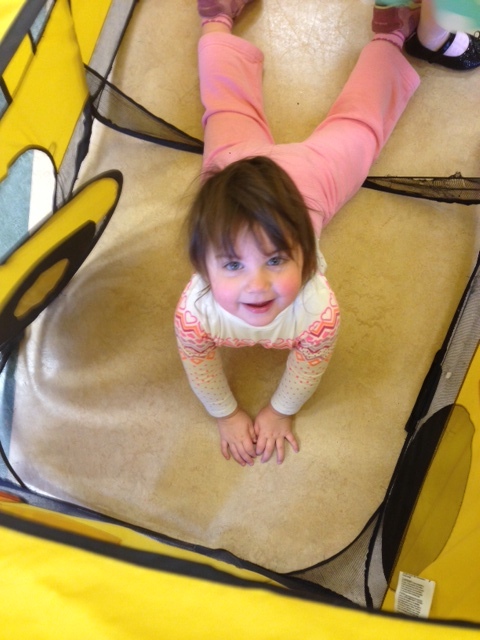 She loves being in the school bus!